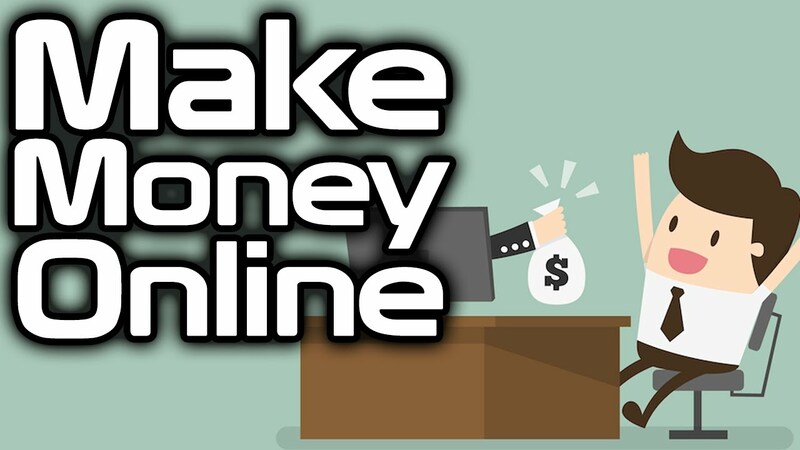 Are you searching for how to make money online fast and easy? In this video, you go over 8 active income sources, and 8 ways to make money online using passive income, including my proof and recommendations. From Freelance jobs to automated online courses, earning income online has never been as easy as it is now in the digital age.